Frederick P. Rose Hall, Broadway at 60th St., administrative offices: 3 Columbus Circle, 12th fl. The past, present and future of jazz converge at Jazz at Lincoln Center’s glassy venue, Frederick P. Rose Hall, which floats five stories above Columbus Circle at Broadway and 60th Street. 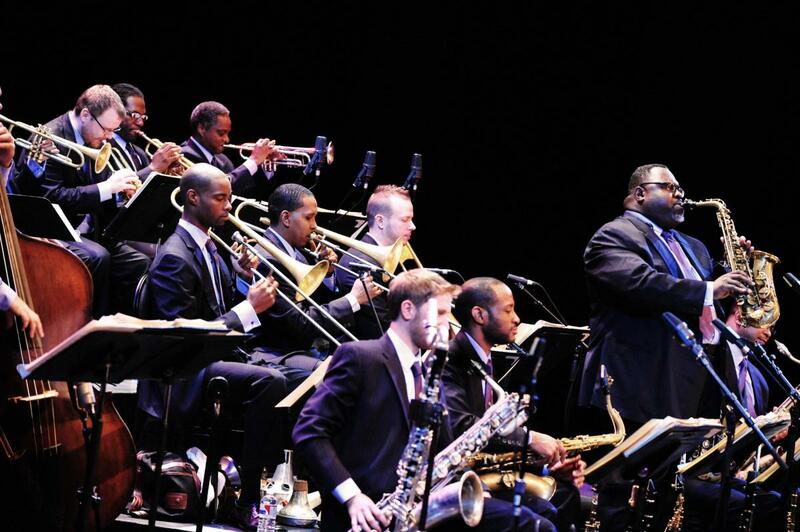 Programming under artistic director and renowned trumpeter Wynton Marsalis is equally inspired. Tour the world of jazz without leaving NYC. Dine and hear world-class music at Dizzy’s Club Coca-Cola, take in a show with stunning views of Central Park in The Allen Room or sit in one of the best concert halls in town in Rose Theater, it’s all at Jazz at Lincoln Center—your home for jazz.